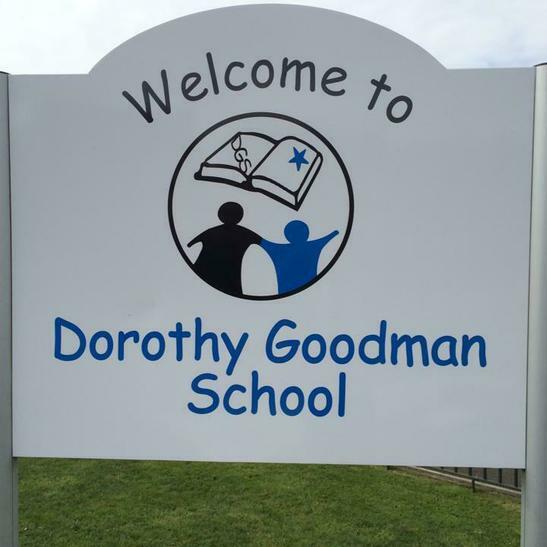 We are absolutely delighted that we have been successful in our application for funds to improve the secondary provision of Dorothy Goodman School. The Education Funding Agency have recognised the need of our pupils and this significant grant funding will allow the opportunities for learning to be increased whilst ensuring that the space is fit for purpose providing the best environment to support all our young people. The full details are to be announced by the Education Funding Agency week beginning 18th April and a full press release will be made at this time.